(ii) any terms specific to such bonus (“Specific Terms”). Unless otherwise stated herein, in the event of a conflict between this Bonus Policy and the Terms of Service or Specific Terms, the Terms of Service or this Bonus Policy shall prevail. In the event of any conflict between the Terms of Service and this Bonus Policy, the Terms of Service shall prevail unless otherwise stated herein. 2. 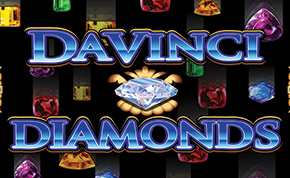 To be eligible for bonuses, players must have a valid and verified HarrahsCasino.com real-money account. 3. 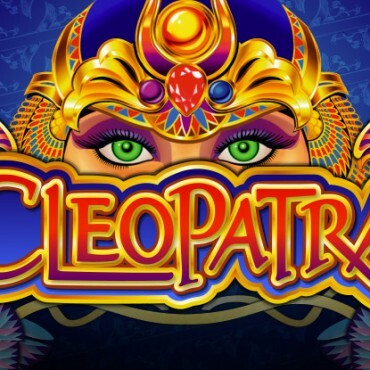 Caesars Interactive Entertainment New Jersey, LLC (“CIE”, or “we”, or “us”) reserves the right to limit any bonus to one per player at our sole discretion. This Bonus Policy applies to all bonus or promotional funds received in excess of regular funds. At our sole discretion, we may amend or modify the terms of any bonus promotion. For security and verification purposes, we reserve the right to limit the participation in any bonus promotion to: (i) one per household; (ii) one per computer terminal; or (iii) one per mobile device (if applicable). Players may be required to submit a claim for any bonus they are offered. Failure to claim an offered bonus and/or provide a valid email address, if one is required, may render such bonus offer void. We will deposit all bonuses into a player’s account within seventy-two (72) hours of the player becoming eligible to receive them. “Pending Bonuses” are bonus funds awarded in a restricted state that may not be accessed nor wagered with, but are released into a player’s real-money bankroll incrementally as he accumulates Tier Credits. Unless otherwise stated in a bonus’ Specific Terms, $10.00 in bonus funds will be released into a player’s bankroll for every 160 Tier Credits earned. No bonus funds are released for Tier Credits earned that only partially fulfil an incremental Tier Credits threshold. “Immediate Bonuses” are bonus funds that are awarded to a player in a restricted state and may be wagered with immediately upon grant. Unless otherwise stated in a bonus’ Specific Terms, all immediate bonuses, and winnings generated with wagers placed with such funds, may be withdrawn only after a player has collected 2.5 Bonus Points per every $1 of the received bonus amount. For example, a player must first accumulate 25 Bonus Points before withdrawing a bonus totalling $10. An explanation as to how Tier Credits and Bonus Points are accumulated can be found here. In the event that we, in our sole discretion, determine that a player is abusing, or otherwise acting in bad faith in relation to any bonus or promotional offering, we reserve the right to terminate a player’s account and/or withhold funds in a player’s account pursuant to our Terms of Service, subject to applicable laws and regulations. We reserve the right, in our sole discretion, to withhold the amount of any bonus from a player’s withdrawal in accordance with our Terms of Service. Unless otherwise stated in a bonus’ Specific Terms, players must fulfil the bonus’s wagering requirements within sixty (60) days of a bonus being credited to their account (the “Expiry Date”). If such wagering requirements are not satisfied before the Expiry Date, bonus funds and any winnings generated from the wagering of such bonus funds will be removed from a player’s account. (iii) a payment of remaining winnings, if any, to the player’s ‘bonus wallet’. If the funds initially deposited by a player in order to generate or claim a bonus are withdrawn prior to wagering requirements having been satisfied, the bonus amount (and any winnings which may have been generated through the wagering of the bonus funds) will be forfeited. A player may have multiple bonuses in his account, but no wagers made may contribute to satisfying the wagering requirements applicable to more than one bonus at once. Wagers will contribute first toward satisfying the wagering requirements of bonuses awarded to a player earlier-in-time. Only upon satisfaction of the wagering requirements applicable to such bonus (or the expiration or cancelation of the bonus) will wagers then contribute toward satisfying the requirements of the bonus awarded next-in-time. 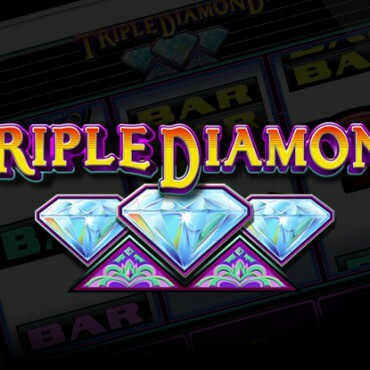 Bonuses may be restricted to being used only for certain casino games. Player wagers $500 on Video Slots: the entire $500 (100%) contributes towards the wagering requirements. Player wagers $500 on Roulette: $100 (20%) contributes towards the wagering requirements. If you wish to withdraw bonus funds or winnings from such funds, please see our Withdrawal Policy. Players may request that any bonus for which the associated wagering requirements have not been satisfied be removed from their account by contacting Support at njsupport@HarrahsCasino.com. Jackpot vouchers may not be: (i) exchanged or converted into cash; (ii) joined together to create a higher value jackpot voucher; or (iii) are not transferable (i.e. they cannot be transferred from one player to another player). Unless otherwise stated in the Specific Terms, all jackpot vouchers credited to a player’s account must be used by the earlier of: (i) 14 days from being granted to a player’s account; or (ii) the expiry date related to the applicable jackpot voucher. Any jackpot unused jackpot voucher(s) will be removed from the player’s account thereafter. 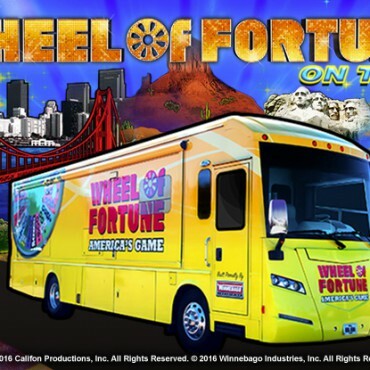 All Free Spins and free play credited to a player’s account must be used within 14 days. 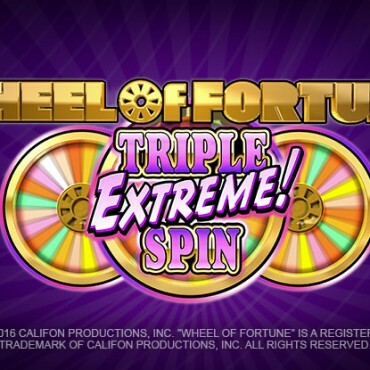 Unless otherwise stated in the Specific Terms, unused Free Spins and free play will be removed from the account thereafter. Winnings generated from Free Spins and free play will be issued to the player in the form of bonus funds, to which further wagering requirements and other terms applicable to bonuses (as set forth in this policy, the Terms of Service, and Specific Terms) may apply. 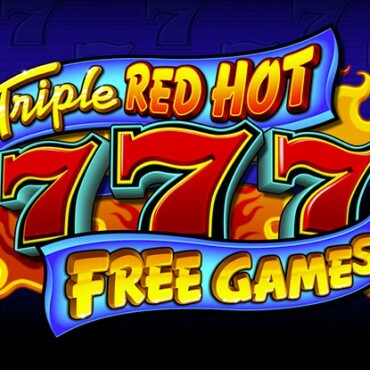 Winnings generated from Free Spins and free playwill be issued to the player only after the player has finished playing all of his Free Spins or FreePlay.